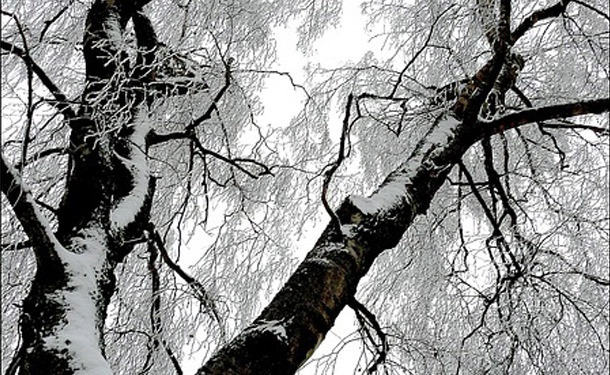 How Do Trees Survive The Winter Months? Have you ever wondered how trees are able to survive the coldest and harshest weather and come back to life in the spring? 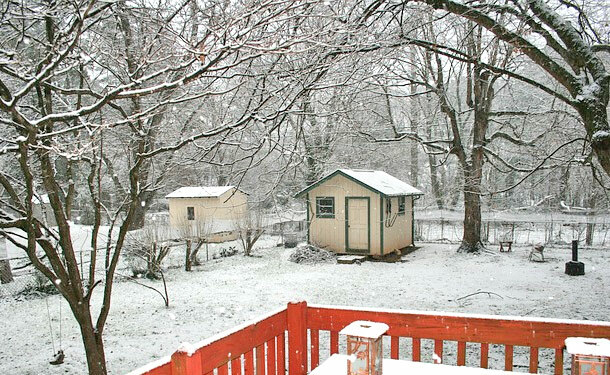 In this… Read More »How Do Trees Survive The Winter Months?